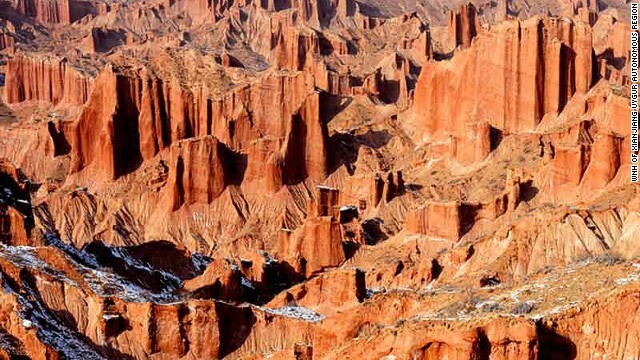 Part of the Tianshan mountain system of Central Asia — one of the largest mountain ranges in the world — Xinjiang Tianshan is famous for its wide-ranging features, including snow-capped peaks, forests, rivers and red bed canyons. 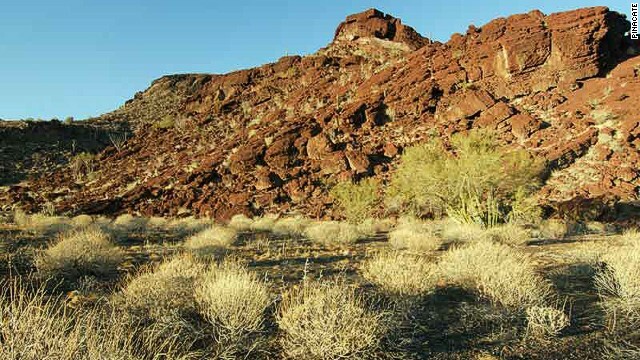 "These landscapes contrast with the vast adjacent desert landscapes, creating a striking visual contrast between hot and cold environments, dry and wet, desolate and luxuriant," says UNESCO’s site inscription. "Ten enormous, deep and almost perfectly circular craters believed to have been formed by a combination of eruptions and collapses, and also contribute to the dramatic beauty of the site whose exceptional combination of features are of great scientific interest," says UNESCO’s inscription. 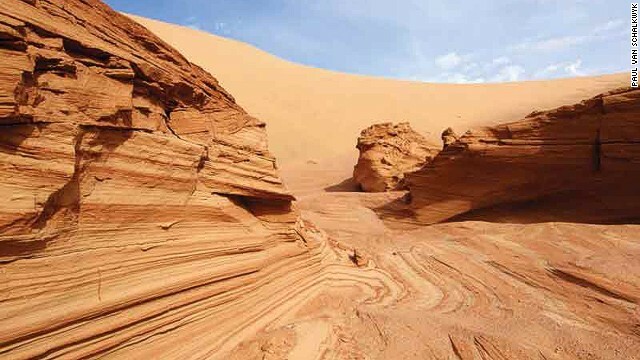 The Namib Sand Sea is the world’s only coastal desert to feature extensive dune fields influenced by fog. What’s also notable is that materials from thousands of kilometers away formed these dunes, carried in by river, ocean currents and wind. These include gravel plains, coastal flats, rocky hills, a coastal lagoon and ephemeral rivers. 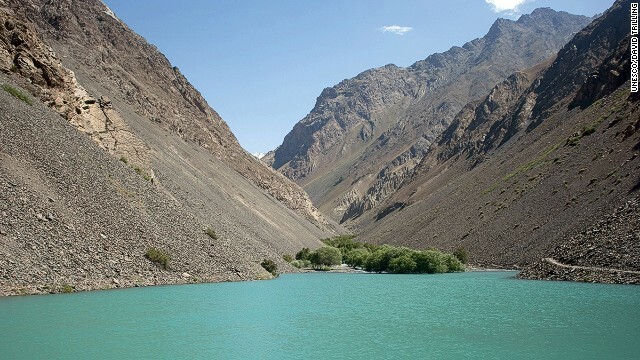 Tajik National Park covers more than 2.5 million hectares in eastern Tajikistan at the center of the so-called "Pamir Knot" — a meeting point of the highest mountain ranges on the Eurasian continent. 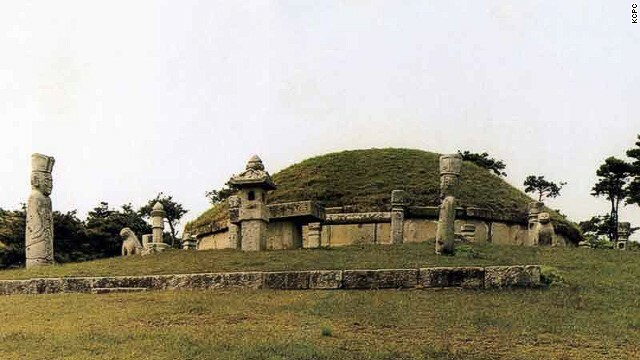 "Subject to frequent strong earthquakes, the park is virtually unaffected by agriculture and permanent human settlements," says UNESCO’s inscription. 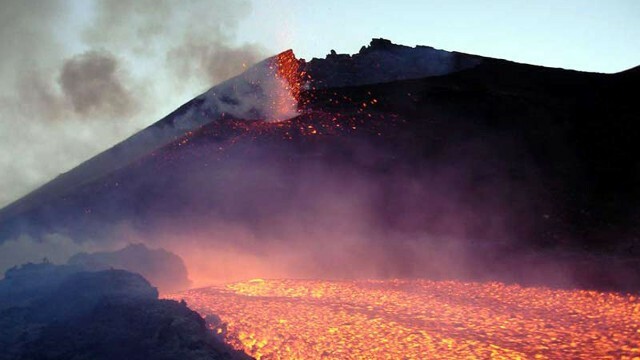 "It offers a unique opportunity for the study of plate tectonics and subduction phenomena." Red Bay was established by 16th century Basque mariners on Canada’s north-eastern tip of Canada on the shore of the Strait of Belle Isle. 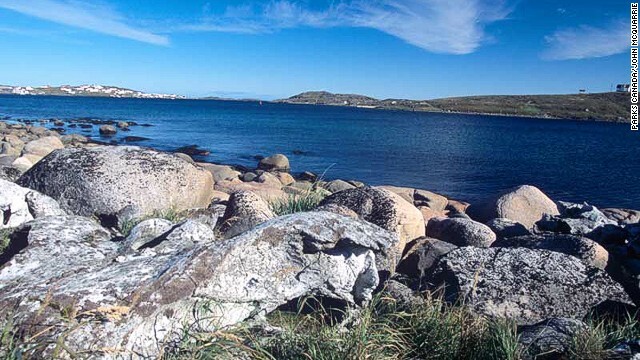 UNESCO gives this one a nod for its archaeological significance as the earliest, most complete and best-preserved example of the European whaling tradition. "Gran Baya, as it was called by those who founded the station in 1530s, was used as a base for coastal hunting, butchering, rendering of whale fat by heading to produce oil and storage," says the inscription. 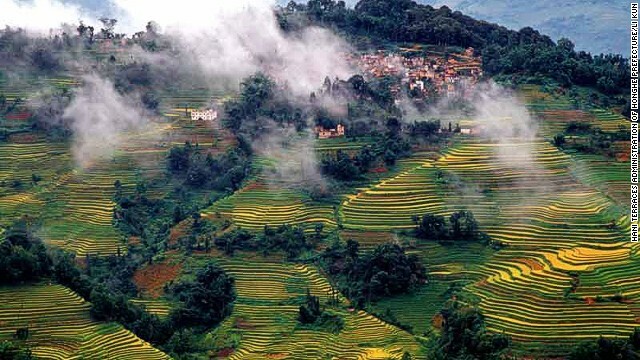 A 16,603-hectare site in Southern Yunnan, the Honghe Hani rice terraces stretch from the slopes of the Ailao Mountains to the banks of the Hong River. "Over the past 1,300 years, the Hani people have developed a complex system of channels to bring water from the forested mountaintops to the terraces," says UNESCO’s Honghe Hani inscription. The historic sites of Kaesong city, in southern North Korea, include 12 separate components that highlight the history and culture of the Koryo Dynasty from the 10th to 14th centuries. "The geomantic layout of the former capital city of Kaesong, its palaces, institutions and tomb complex, defensive walls and gates embody the political, cultural, philosophical and spiritual values of a crucial era in the region’s history," says UNESCO’s inscription. Levuka’s historic port was Fiji’s first colonial capital — it was ceded to the British in 1874. The atmospheric town is set among coconut and mango trees along the beach. 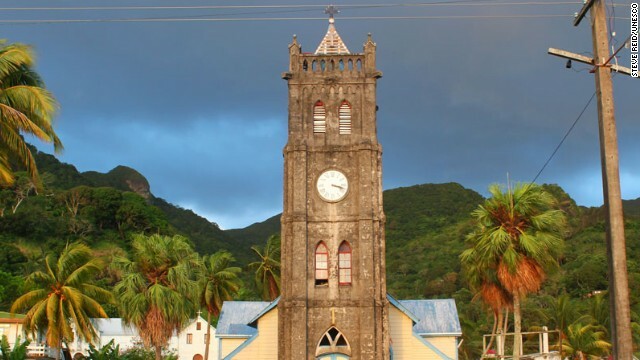 "It is a rare example of a late colonial port town that was influenced in its development by the indigenous community which continued to outnumber the European settlers," says UNESCO’s inscription. 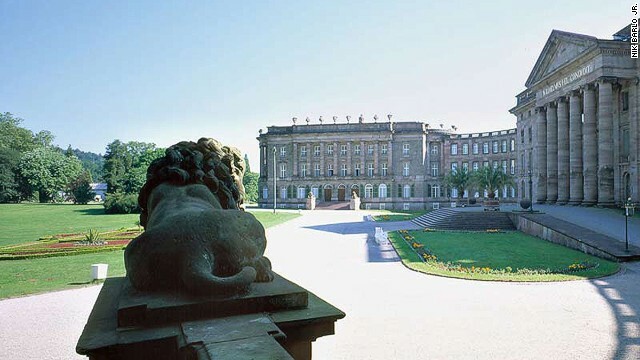 Watched over by a giant Hercules statue, the monumental water displays of Wilhelmshöhe were initiated by Landgrave Carl of Hesse-Kassel in 1689 and further developed into the 19th century. This new UNESCO-listed site is made up of a complex system of reservoirs and channels that supply water to the site’s large Baroque water theater, with its hydro-pneumatic devices, grotto, fountains and 350-metre long Grand Cascade. Six grand forts of India’s Rajastahan state make up this new UNESCO World Heritage Site. 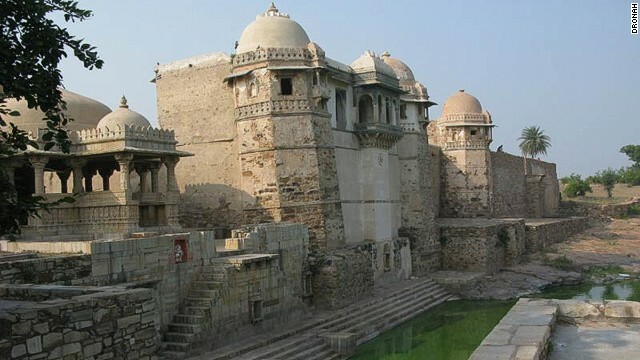 "The eclectic architecture of the forts, some up to 20 kilometers in circumference, bears testimony to the power of the Rajput princely states that flourished in the region from the 8th to the 18th centuries," says the committee’s inscription. Enclosed within defensive walls are major urban centers, palaces, trading centers and temples. 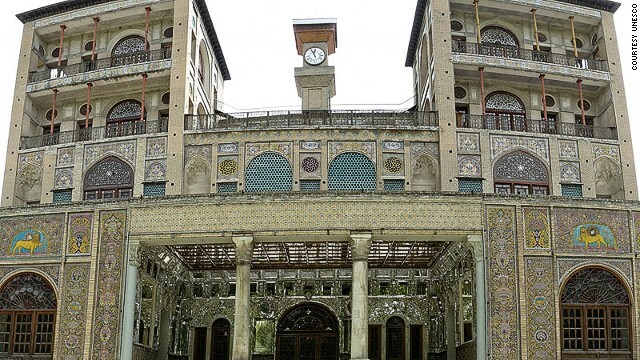 Iran’s Golestan Palace is a masterpiece of the Qajar era, embodying the successful integration of earlier Persian crafts and architecture with Western influences, says UNESCO’s inscription. The walled Palace is one of the oldest groups of buildings in Tehran. It became the seat of government of the Qajar family, which came into power in 1779 and made Teheran the capital of the country. 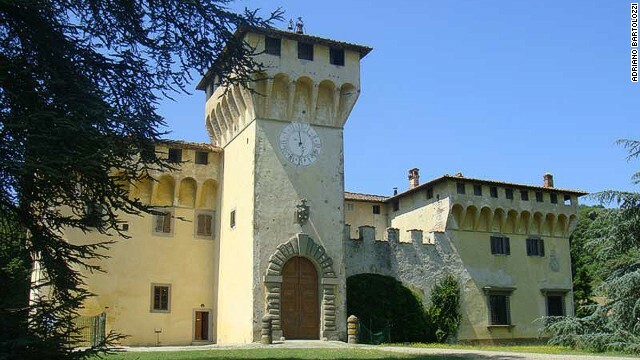 Built between the 15th and 17th centuries, the 12 villas and two gardens that make up Tuscany’s Medici Villas and Gardens highlight an innovative system of rural construction in harmony with nature and dedicated to leisure, the arts and knowledge, says UNESCO. 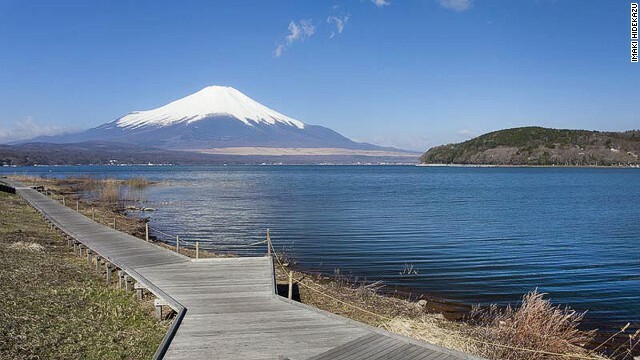 Better known by its unofficial name, Mount Fuji, this solitary stratovolcano has appeared in thousands of poems, paintings and photographs. It’s this contribution to the arts that has given Fujisan a place on the World Heritage list. On the upper 1,500-meter tier of the 3,776 meter-high mountain, pilgrimage routes and crater shrines have been inscribed alongside sites around the base of the mountain including Sengen-jinja shrines, Oshi lodging houses and natural volcanic features such as lava tree molds, lakes, springs and waterfalls, which are revered as sacred. This transnational property on the fringe of Eastern Europe includes a selection of 16 tserkvas — churches that were made with wooden logs between the 16th and 19th centuries by communities of the Eastern Orthodox and Greek Catholic faiths. 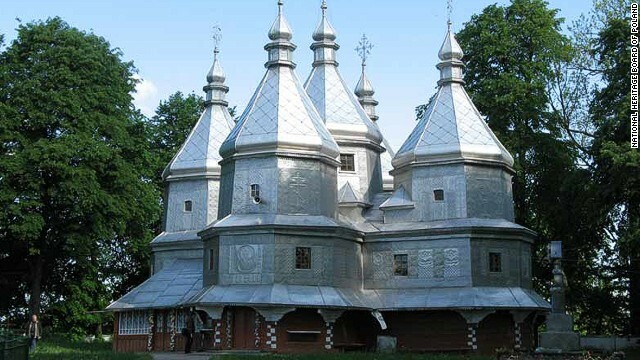 "The tserkvas bear testimony to a distinct building tradition rooted in Orthodox ecclesiastic design, interwoven with elements of local tradition, and symbolic references to their communities’ cosmogony," says UNESCO’s inscription. 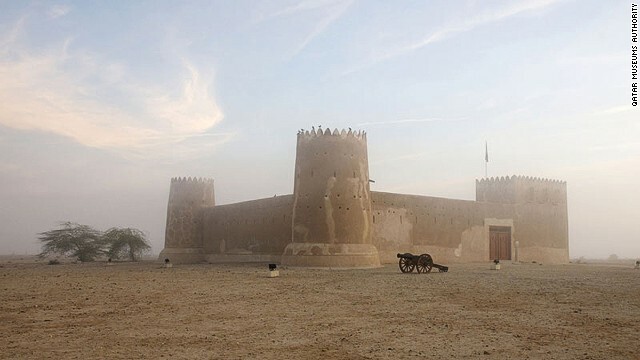 Qatar’s first UNESCO-listed site, the walled coastal town of Al Zubarah sits on the Arabian Gulf. It was developed from around the 9th century and thrived as a pearling and trading center in the late 18th century and early 19th centuries, before it was destroyed in 1811 and abandoned in the early 1900s. Founded by merchants from Kuwait, Al Zubarah had trading links with the Indian Ocean, Arabia and Western Asia. 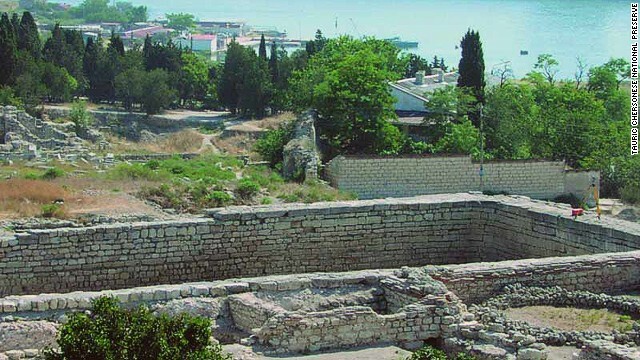 This newly inscribed UNESCO World Heritage site features the remains of a city founded by Dorian Greeks in the 5th century BC on the northern shores of the Black Sea. It’s made up of several public building complexes and residential neighborhoods, as well as early Christian monuments alongside remains from Stone and Bronze Age settlements; Roman and medieval tower fortifications and water supply systems; and exceptionally well-preserved examples of vineyard planting and dividing walls. 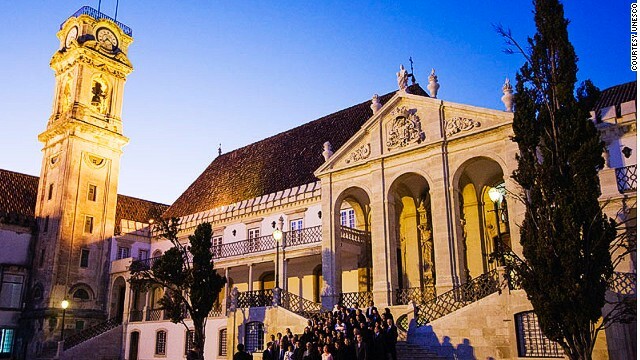 The complete list features 981 sites from 160 countries that are party to the World Heritage Convention, of which 759 are cultural, 193 natural and 29 mixed properties. The “List of World Heritage in Danger” was updated where Iran’s Bam citadel was removed from the danger list while East Rennell of the Solomon Island was added, along with the six World Heritage sites of Syria. And the decision on whether to place the Great Barrier Reef on the in danger list has been put off until 2014. A reported 34 sites were up for consideration. Though Italy and China lead the pack with two new inscriptions apiece, it’s been a particularly exciting year for Qatar and Fiji, which are now celebrating the addition of their first World Heritage sites. Qatar’s walled coastal town of Al Zubarah in the Gulf and Fiji’s Levuka Historical Port Town were both announced as new additions on Saturday. Other notable new inscriptions include Japan’s Mount Fuji, Namibia’s Namib Sand Sea, the Red Bay Basque Whaling Station in Canada and North Korea’s Kaesong Fortress. Have you visited any? Share your photos and stories with us.